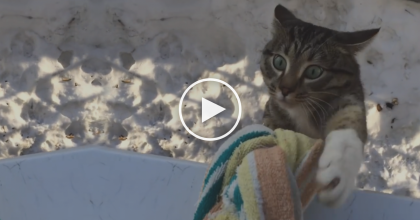 She Says “Kiss” To Her kitty, But Watch What The Cat Does Right Back… This Is The SWEETEST! 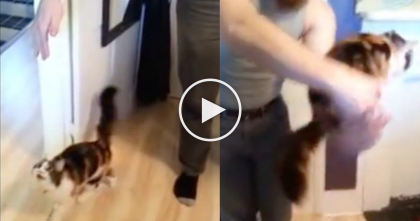 Rosie the cat reaches up for her owner and gives her good night kisses! 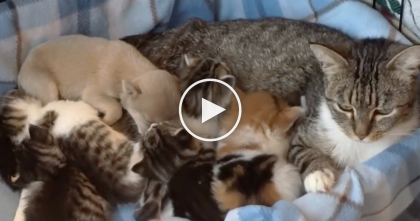 What an adorable moment – this is just too precious. 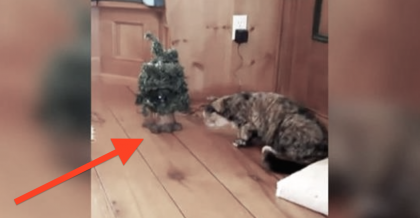 This Cat Won’t Eat Breakfast Until She’s Does THIS…Wow, How Can She Do That?! 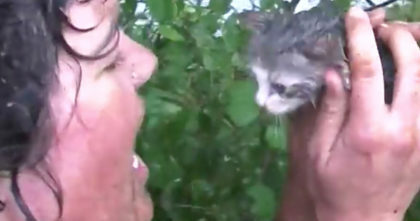 Drowning kitten crying out for people to help… Now watch when her request is answered!